A transportation funding plan offered by Assembly Republicans is facing criticism from a state group that represents gas stations and other retailers. Part of the plan unveiled last week includes a $0.05 cut in the gas tax, while also applying the state’s five percent sales tax to fuel purchases. 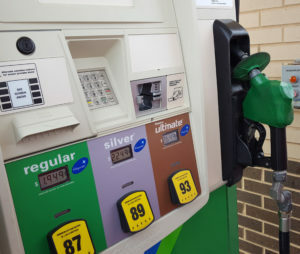 Wisconsin Petroleum Marketers and Convenience Store Association executive director Matt Hauser says the proposal would result in a significant increase in the price of gas for consumers. Hauser argues just raising the state’s gas tax would be a more transparent and less burdensome way to increase revenues for road projects.